freebie of the day, it's sure to put a smile on your face! 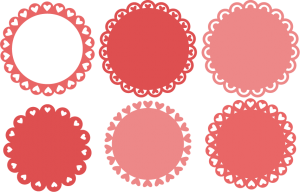 Today freebie is make sure you grab your today. 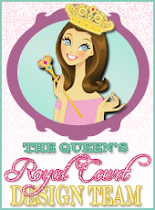 Today is The Scrapbooking Queen designer post day, and she is super excited to bring you another wonderful show and tell project from the amazing and talented Miss Kate Cuttables! The Queen just love everything about today project. 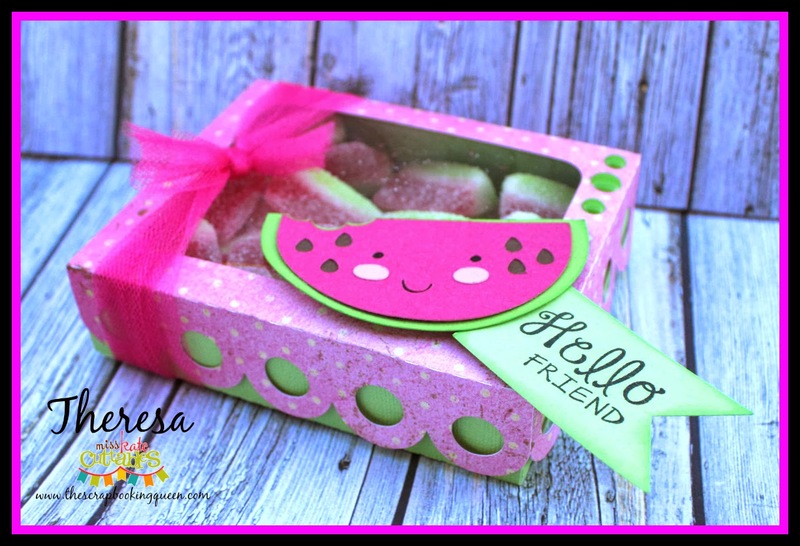 The file used is called "Cute Watermelon"
and you can see it's a very simple file and very easy to cut and create with. Treat Box like the one below. on the Silhouette store too! 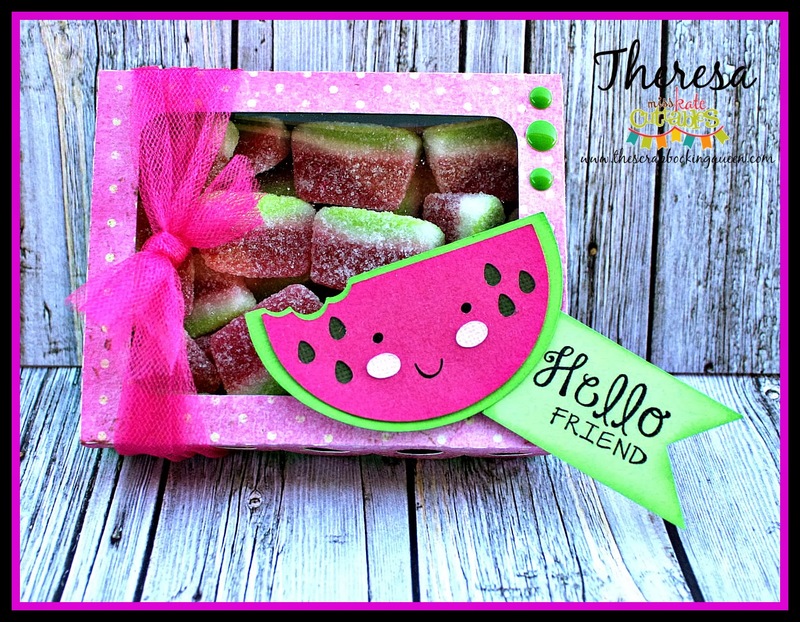 and created this cute treat holder. Yes those are watermelon treat inside! Here is a side view of the cute box, The Queen really loves how it turned out. some talented design team inspiration! And make sure you Pin this to your Pinterst ! happening at Miss Kate Cuttables. And follow us by email too! We'll be putting together a Newsletter very soon. Oh my! That is so cute! 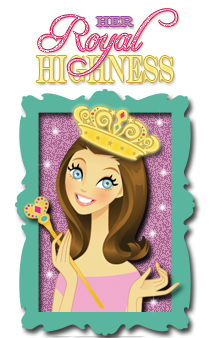 Loving today's freebie from Miss Kate but then I love almost all of them. I love your project. You did good! Cute box! 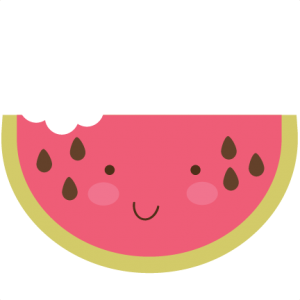 Love the little watermelon, too. 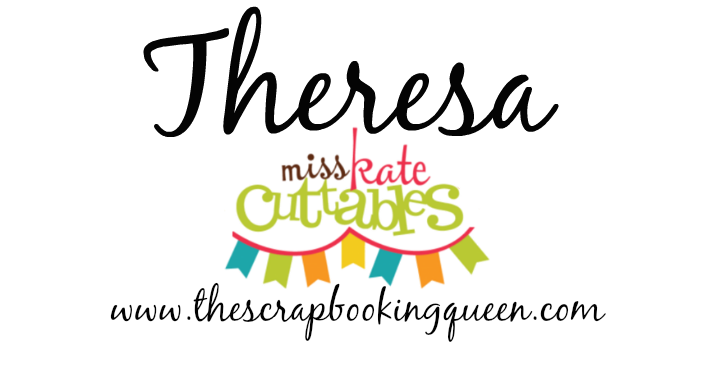 Am a follower and am interested in Miss Katies Cuttables. Can they be used with our Cricuts? This is adorable! I love MKC files!